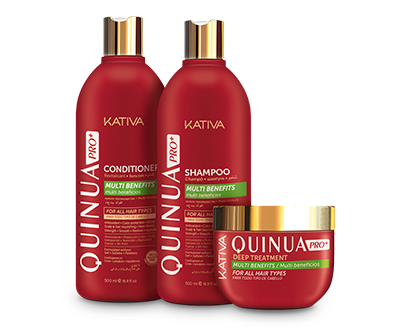 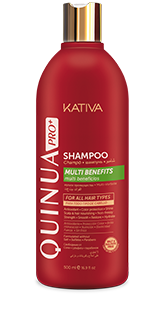 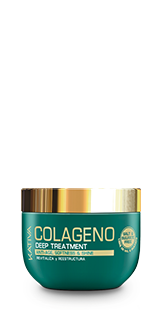 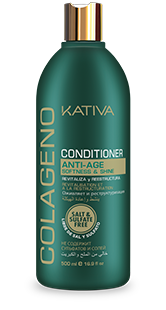 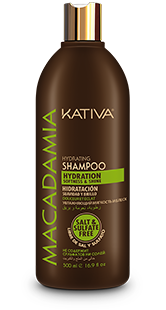 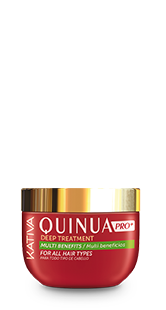 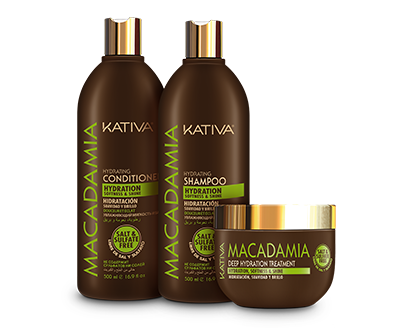 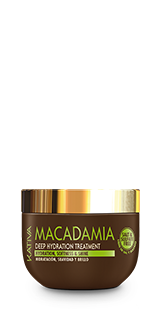 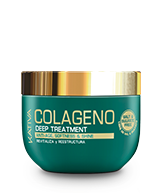 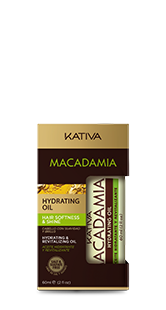 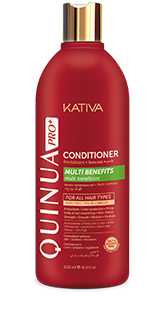 It conditions, revitalizes and restores the strength your hair needs, leaving it soft and shiny. 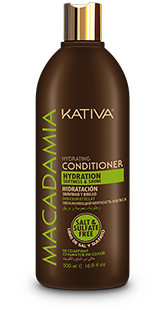 After washing hair with shampoo, apply conditioner from the middle to the tips. 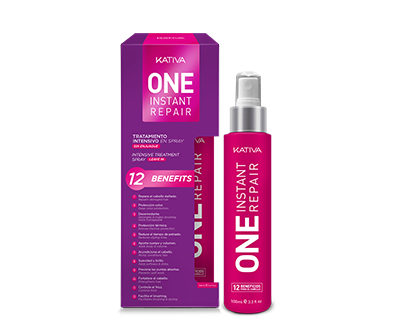 Leave on for 3 minutes and rinse with plenty of water.